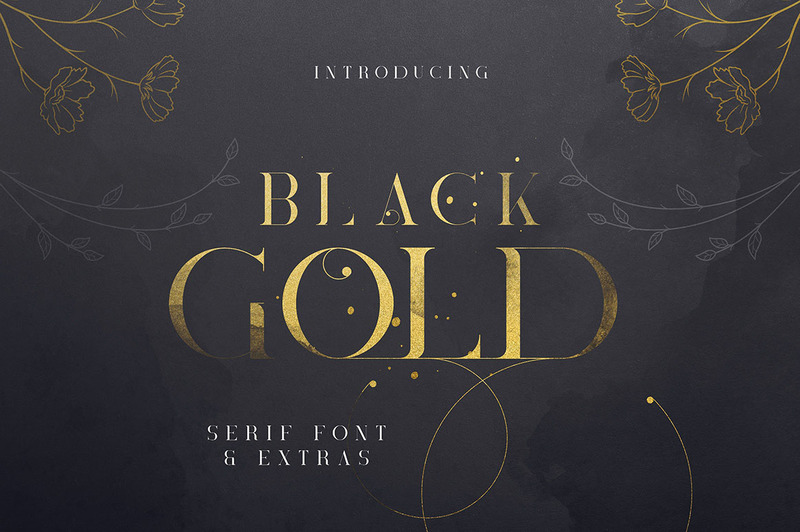 Black Gold Font & Graphics - Dealjumbo.com — Discounted design bundles with extended license! 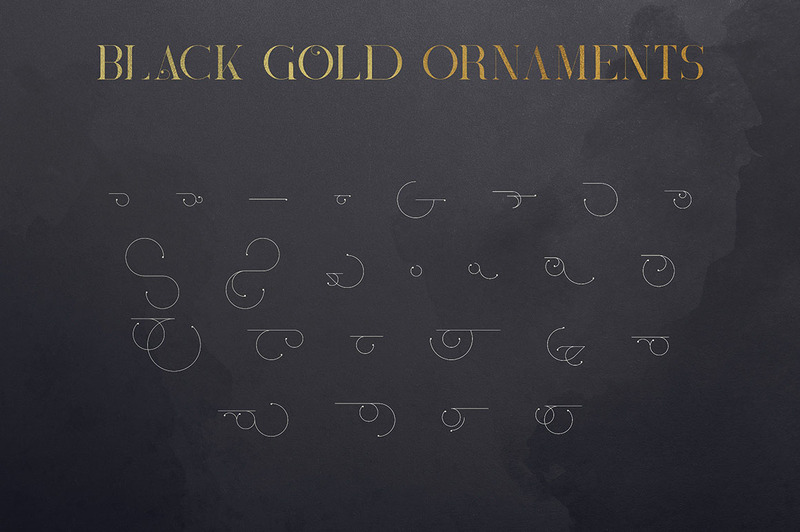 Black Gold Font & Graphics - Dealjumbo.com — Discounted design bundles with extended license! 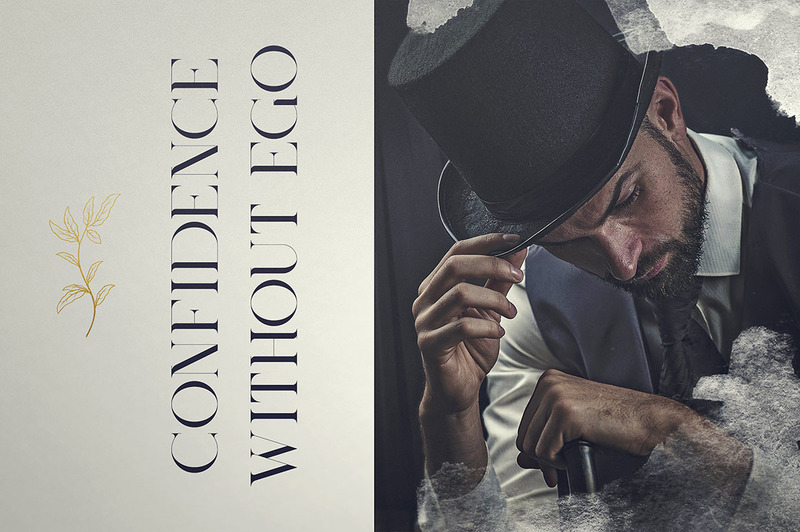 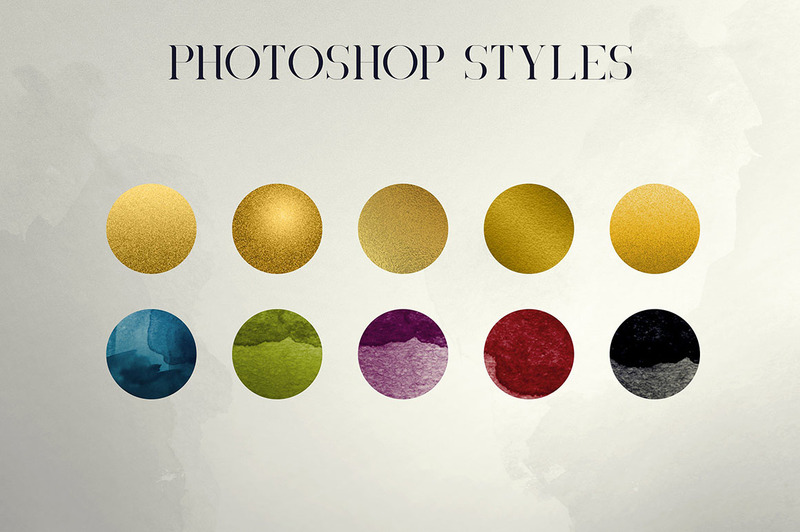 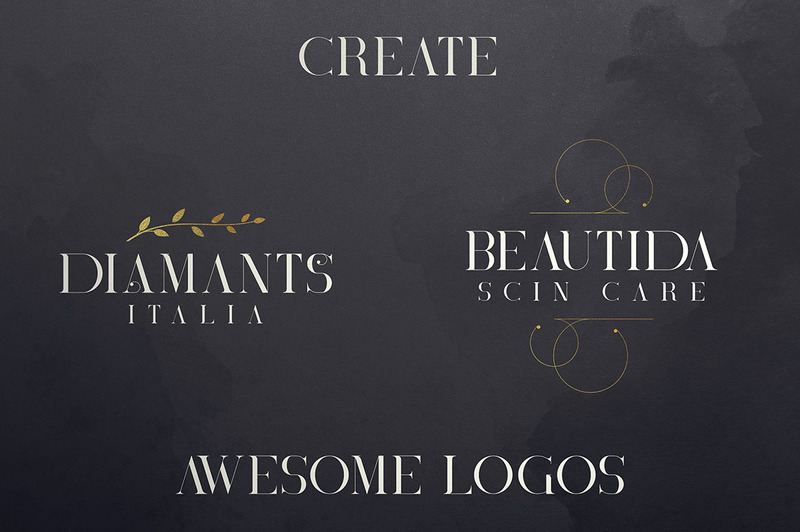 Brand new modern or elegant style font and extra graphic elements. 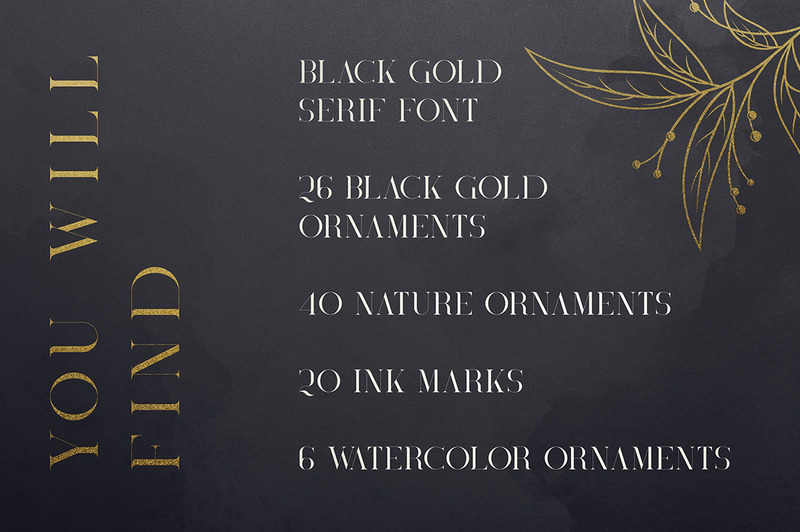 Sophisticated font with tons of alternative glyphs, ornaments, nature elements, photoshop styles, watercolour shapes, ink marks and multilingual support. 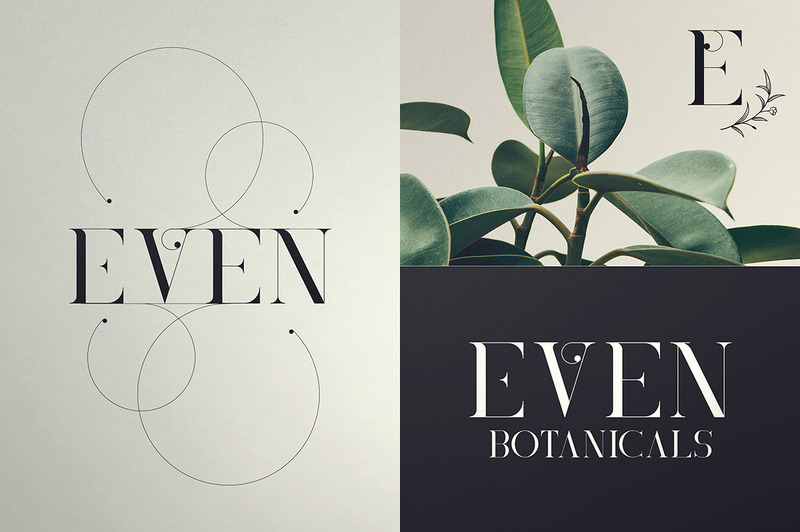 It’s a very versatile font that works great in large and small sizes. 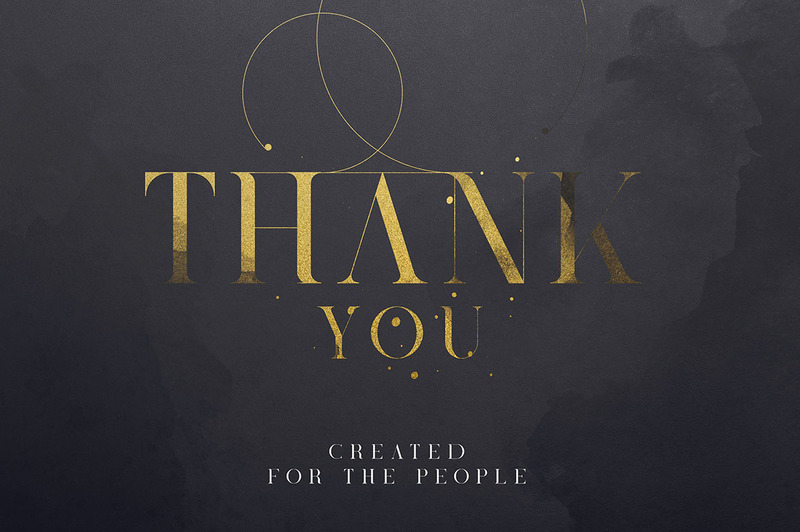 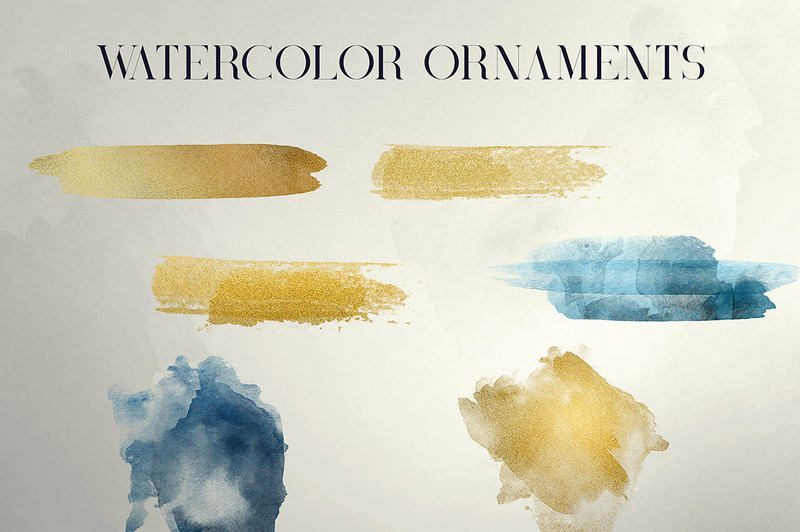 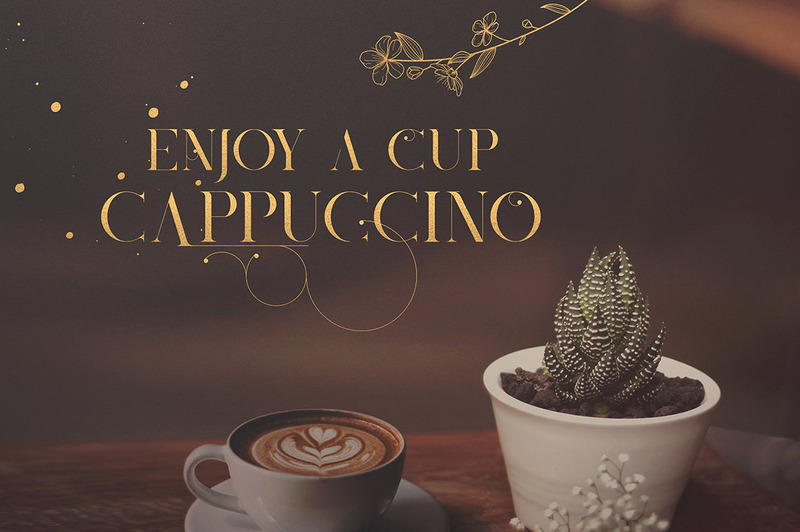 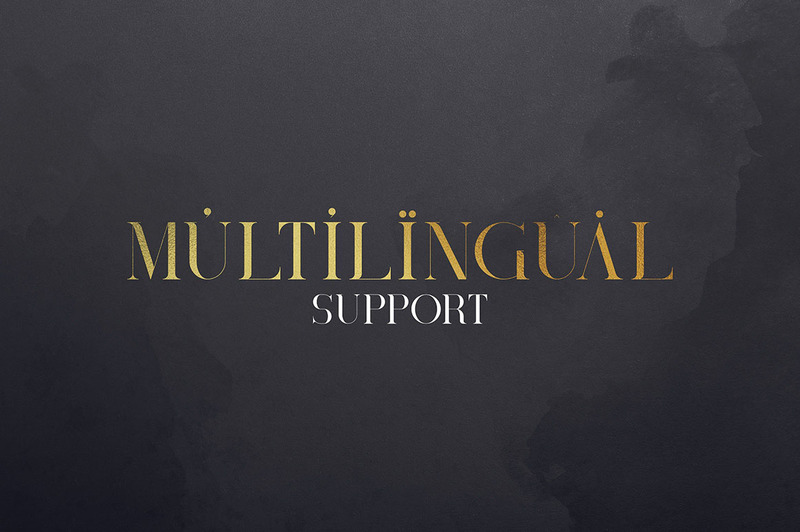 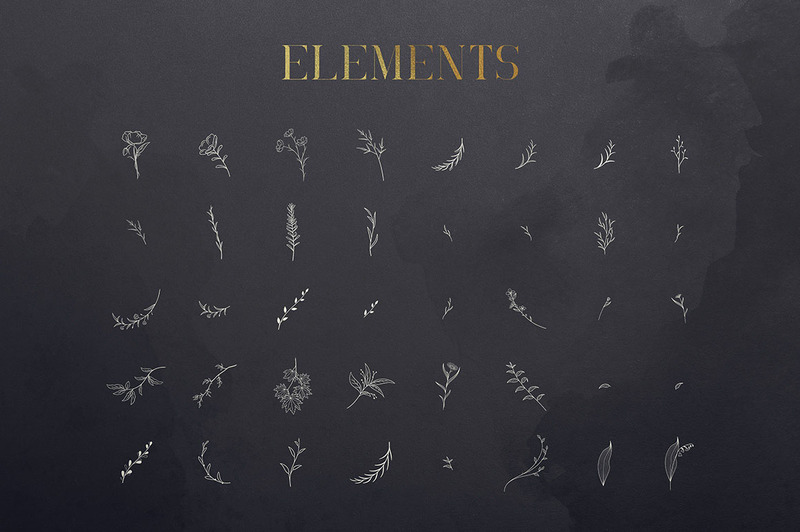 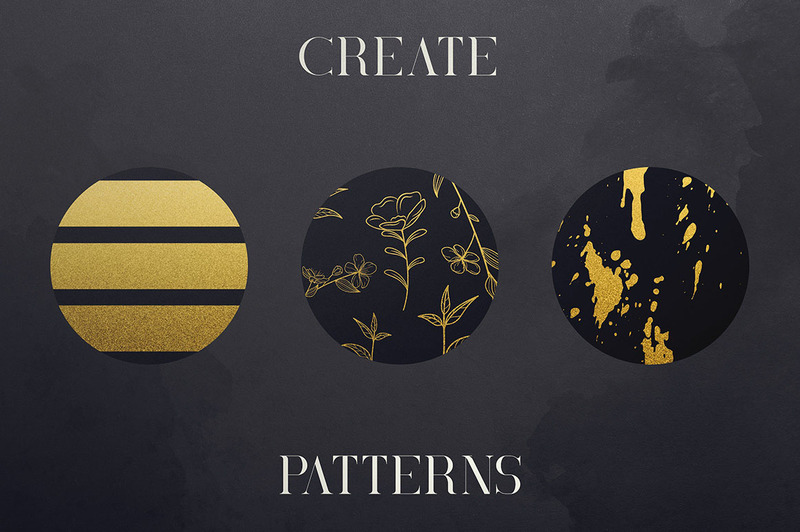 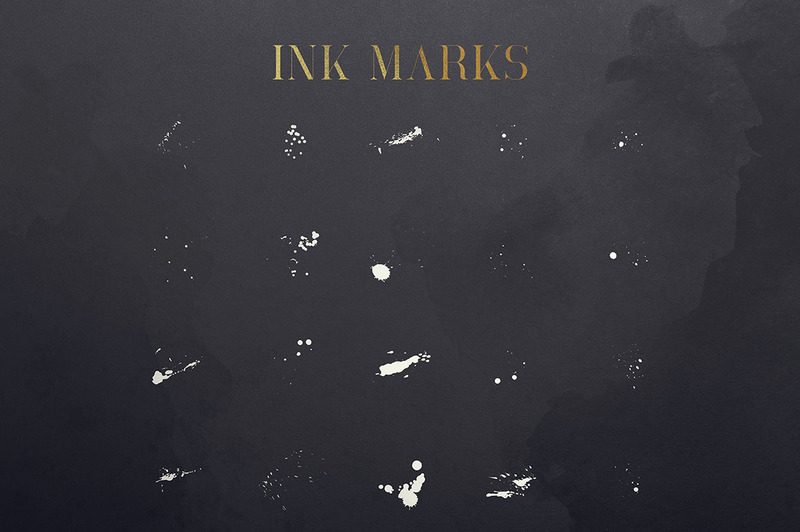 Elegant & fancy font & graphic elements for your new projects! 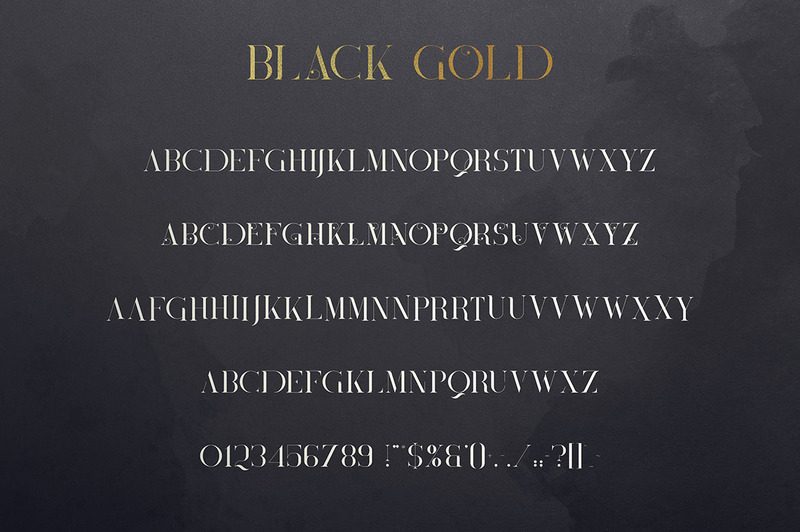 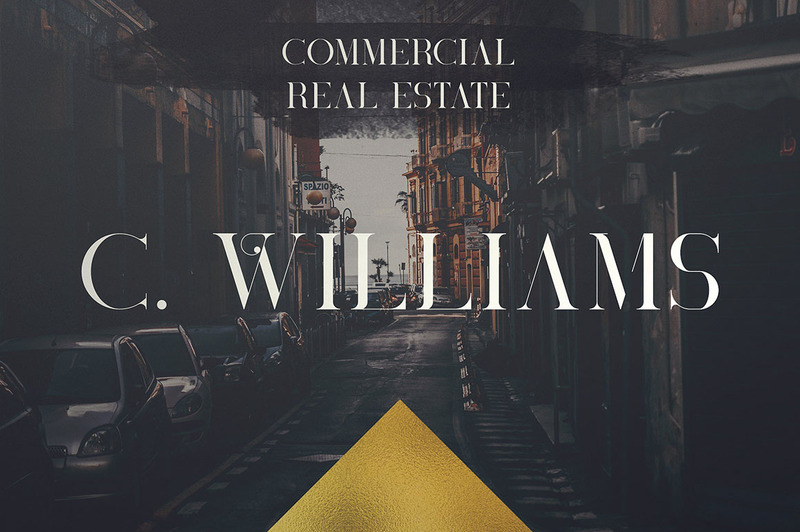 Black Gold font is perfect for branding projects, home-ware designs, product packaging, magazine headers – or simply as a stylish text overlay to any background image. 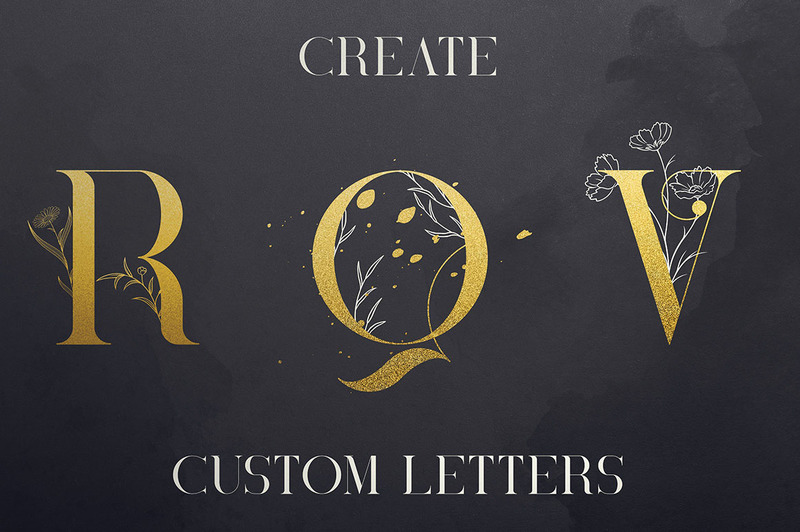 Normally, this font & graphic elements would cost you $19 (without extended license & already in bundle) & $120 (with extended license), but for a limited time only, you can get this unique collection for $8!